Fallen Star Stories: Santa Tracker is go! 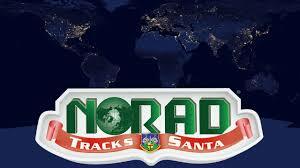 In just about 2 hours, Santa will leave his workshop home and begin his worldwide journey, and NORAD has been tracking his worldwide journey for over 60 years. 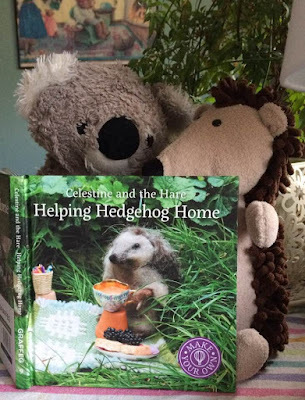 You, too can follow along...a great way to build the excitement and join in the fun. There's also games, quizes, photos, music and a library to explore. AND TO ALL A GOODNIGHT."